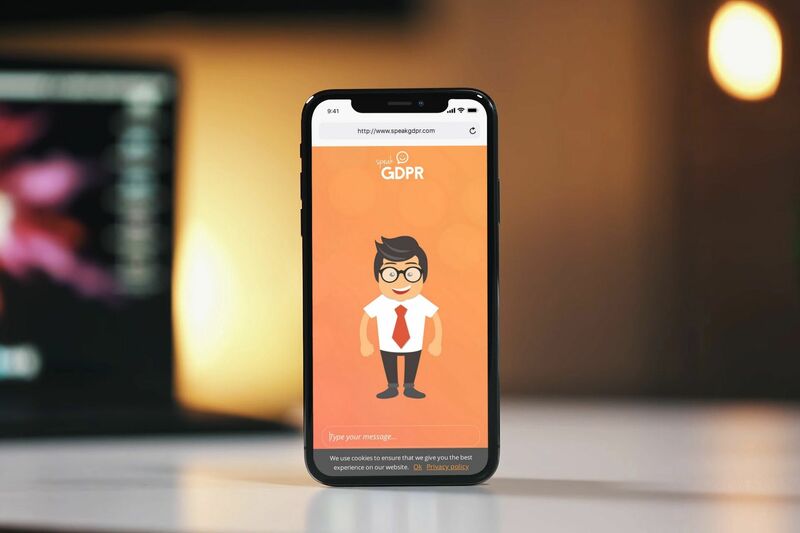 Privacy is key to a healthy information society and the recently-enacted GDPR offers EU citizens significant control over how their data can be collected, used and stored. But as with many important acts of legislation, as noble as they may be, it’s only once citizens fully understand their rights that legislators’ good intentions can be realised. So how do we inform the general public, most of whom don’t have a legal background, the complexities of GDPR? And how can we reach over 700 million EU citizens across different time zones? EBO – a European company focusing on enhancing conversations through Artificial Intelligence – has come up with a solution. 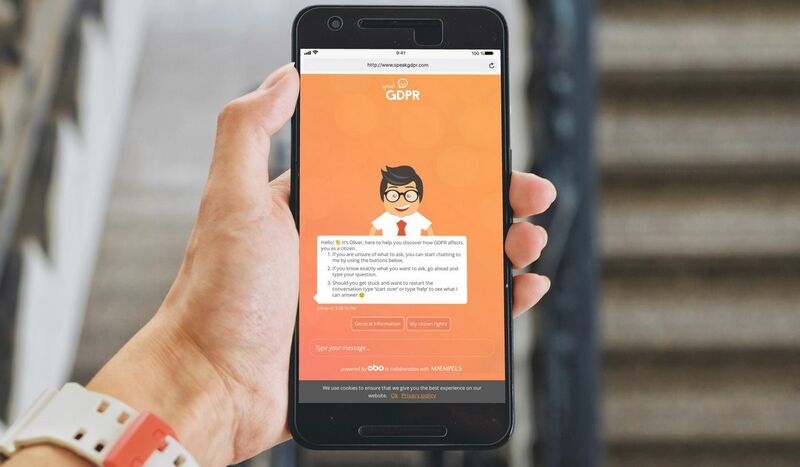 SpeakGDPR, helps European citizens understand the ins and outs of the GDPR, by making this knowledge more accessible. There’s no doubt that Artificial Intelligence is making many aspects of our lives easier. While already revolutionizing the healthcare industry as we know it, it’s also streamlining the financial sector, manufacturing, and, as in this case, the legal industry. Businesses that have already incorporated AI within their operations have experienced accelerated growth, and in some cases disrupted their entire industry. More often than not though, savvy entrepreneurs who use AI often see customer satisfaction levels increase. Through the impressive capabilities of AI, SpeakGDPR translates complex legal concepts into straightforward, fun, yet informative conversations. 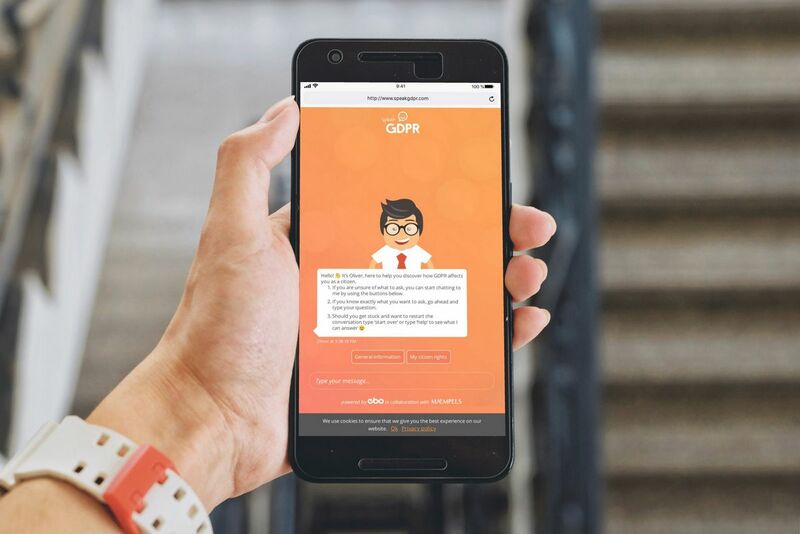 You can experience this by simply starting a conversation with Oliver; an intelligent virtual assistant available 24/7 to answer your GDPR-related queries in real-time. What’s more, SpeakGDPR is a non-commercial project, so EU citizens can chat with this quirky bot free of charge and without having to sign up. While Oliver wasn’t designed to replace professional legal advice, he is bright enough to guide you through the principal points of this regulation. Have any queries about rights, rules, regulations and even recourse? Let Oliver be your first stop. Oliver’s knowledge base includes information on the right to delete data about you, the right to get access to your data as well as the right to rectify your data. As an EU citizen, it’s your duty to stay updated with the latest regulations and understand how these may affect you, and with the help of Oliver, you can now do so effortlessly.